A 1960s Documentary Hidden for Decades - Now Revealed in Tucson. 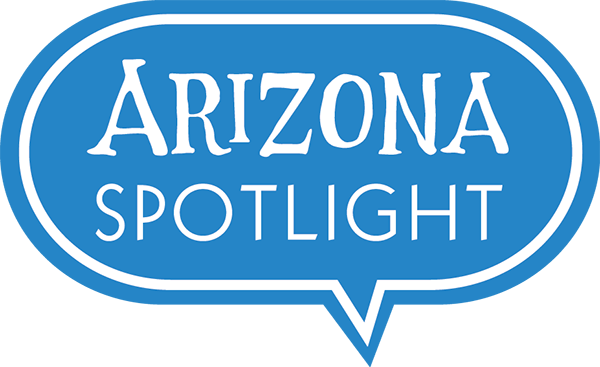 Also on Arizona Spotlight: Should honorably discharged veterans be able to get their citizenship and military benefits restored after trouble with the law? 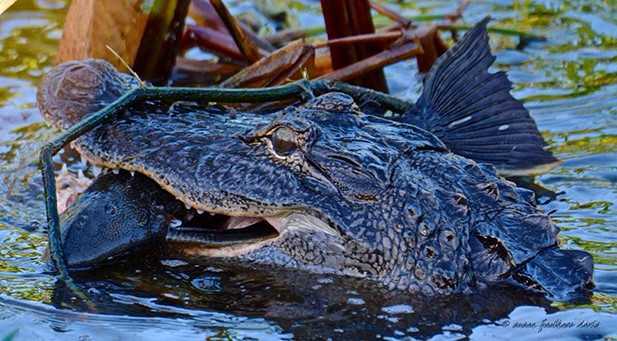 And, a local artist's adventures canoeing with alligators in a Florida river. 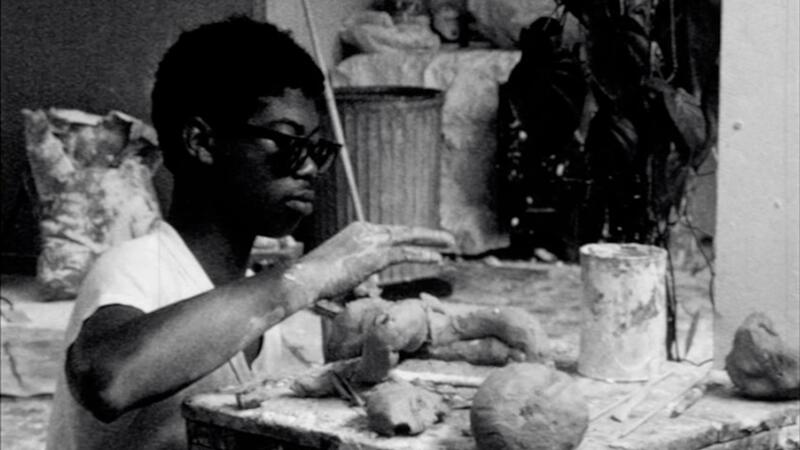 A student who took part in the revolutionary 1968 summer art program depicted in the documentary "Off the Street". The Hanson Film Institute presents the world premiere of Off the Street on Tuesday, October 17, 2017 at the Center for Creative Photography on the U of A campus. Doors open at 5 pm. The half-hour film will be followed by Q&A and a panel conversation, featuring Jere Michael & Bernard Stanley Hoyes. The event is free, but seating is limited. 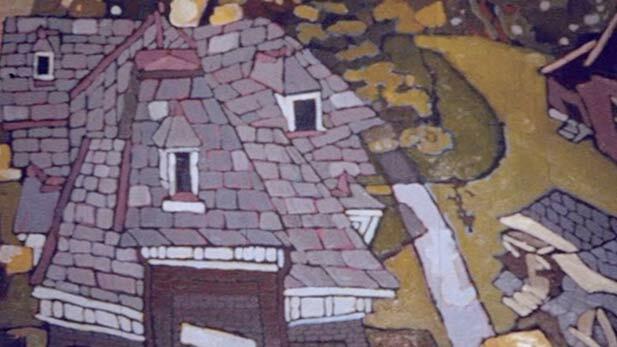 An example of painting done by a student in 1968 as part of the project documented in "Off the Street".